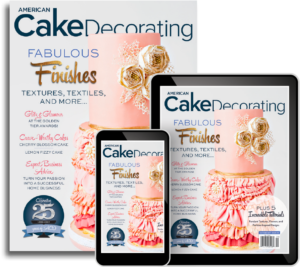 Artfully Delicious: 12 Pie-oneering Desserts! 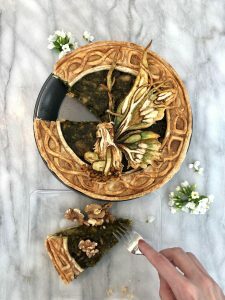 Everyone LOVES a good pie! 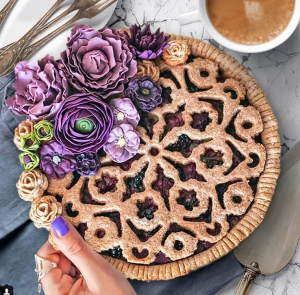 Sweet or savory, there are few things more delicious than a buttery flaky crust filled with scrumptious fruits and spices! 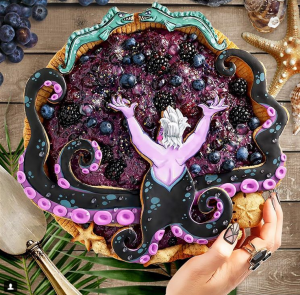 Instagram is fast becoming a pie-art haven, with talented bakers showcasing their latest pie-tastic creations; transforming the humble pie into an extraordinary art form! 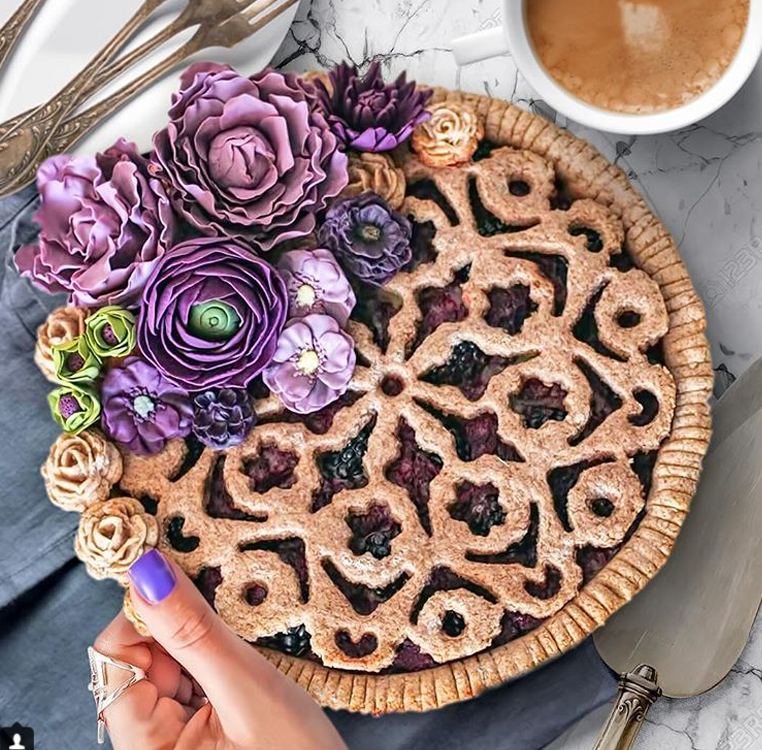 Check out some of these amazing pie’s below! 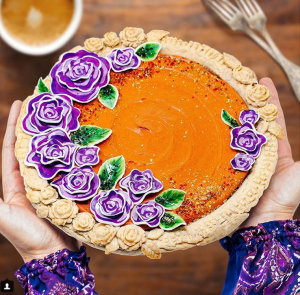 This colorful pumpkin pie adorned with pastry flowers was created by @babyvanduly. 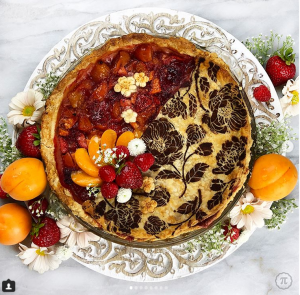 How yummy does this creation by @elisabetaskara look? 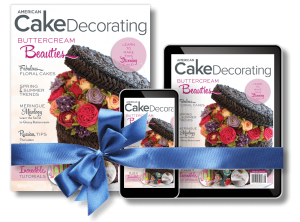 We love the platful woven pastry and the dimensional daisies! 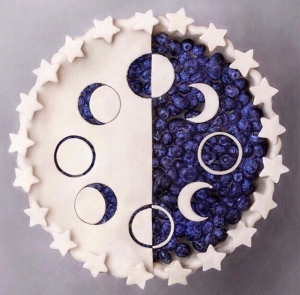 This pie by @naturally_jo showcases the phases of the moon. We love how the blueberries look like a midnight sky! 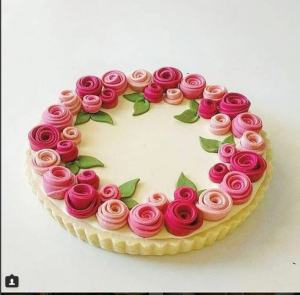 @Paolazzolina showcases her signature rolled shortbread flowers on this decorative tart. 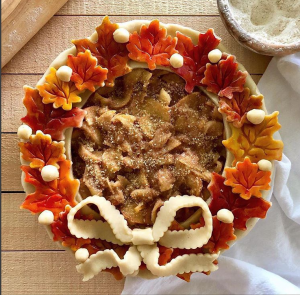 Perfect for the Thaksgiving table is this fall-leaf adorned pie by @mariesaba. 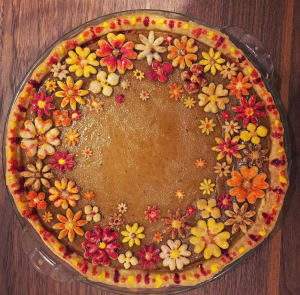 Taking pie making to a whole other level is @thepious. 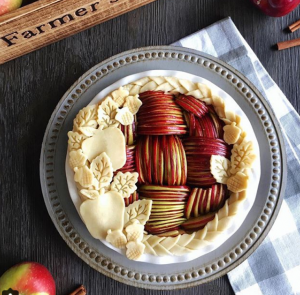 We drooled over these insta-gorgeous creations. 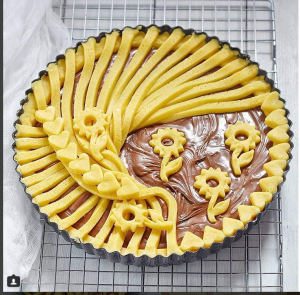 Be sure to check out more of their work – every single pie is a work of art! 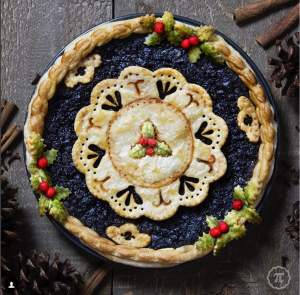 Another of our favorite pie artists is @Inspiredtotaste, who’s Instagram feed is perhaps one of the most beautiful and inspiring we’ve come across. Be sure to check out more of her incredible work!